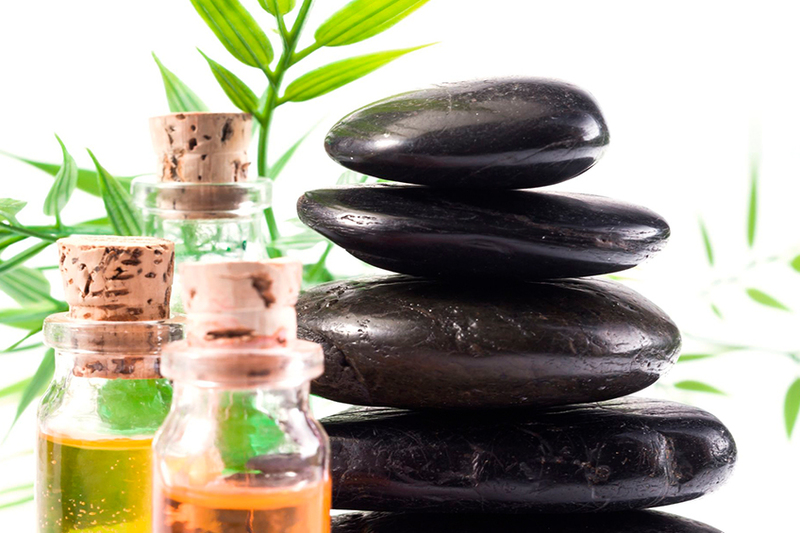 Essential Oils can be added as an accompaniment to any therapeutic massage, providing a guest with a highly enjoyable and beneficial enhancement to any CL Therapeutic Massage session. 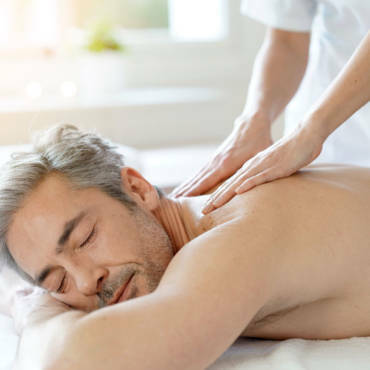 In addition, hot and cool stones helps every cell in the body to receive more oxygen and nutrients and moves lymph thereby encouraging a more effective removal of toxins. Blood vessels will rise to the surface and dilate when the hot stone is applied and then vessels will constrict and move blood back to the inner core muscles when cold is applied.